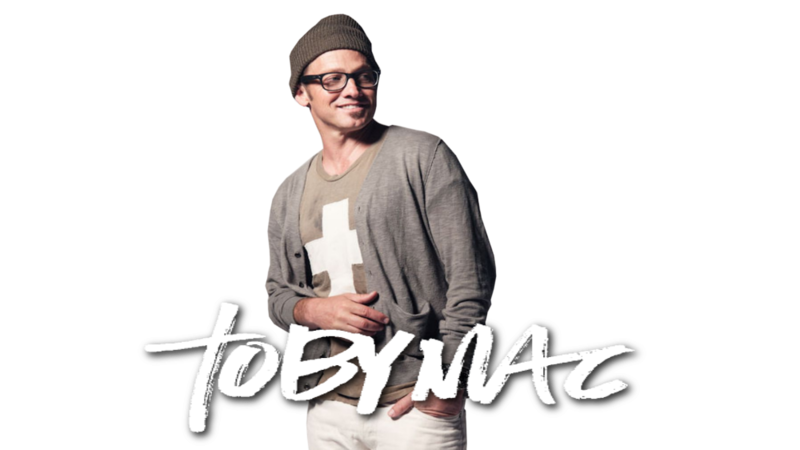 Toby McKeehan (born Kevin Michael McKeehan; October 22, 1964), better known by his stage name TobyMac (styled tobyMac), is a Christian recording artist, music producer, hip-hop/pop artist, singer-songwriter, and author. 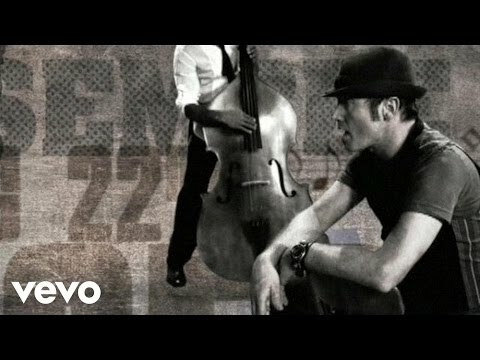 TobyMac was one of the first and best-known Christian rappers. He was first known for being a member of the Christian vocal trio DC Talk, staying with them from 1987 until their announced hiatus in 2000. He has since continued a successful solo career with the release of five studio albums: Momentum (2001), Welcome to Diverse City (2004), Portable Sounds (2007), Tonight (2010), Eye on It (2012), as well as two remixed albums of the first two albums titled Re:Mix Momentum and Renovating Diverse City respectively, and one remix album for albums number three and four titled Dubbed and Freq'd: A Remix Project (2012). He also has a full-length Christmas album Christmas in Diverse City (2011). 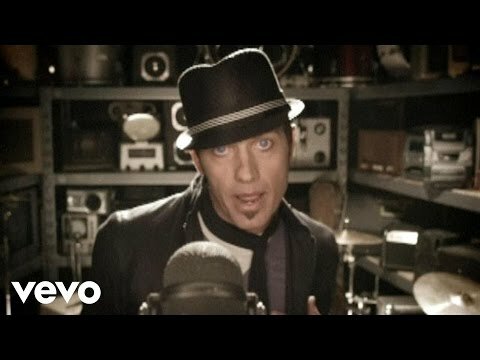 TobyMac became only the third Christian artist to have a No. 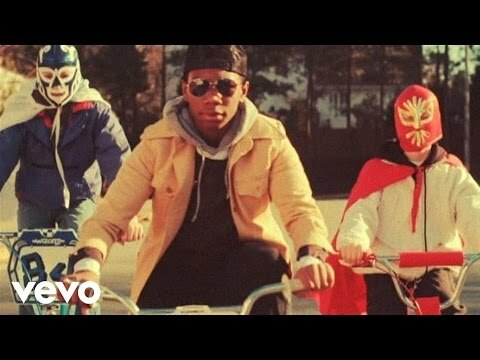 1 debut on Billboard's Top 200 chart with Eye on It. 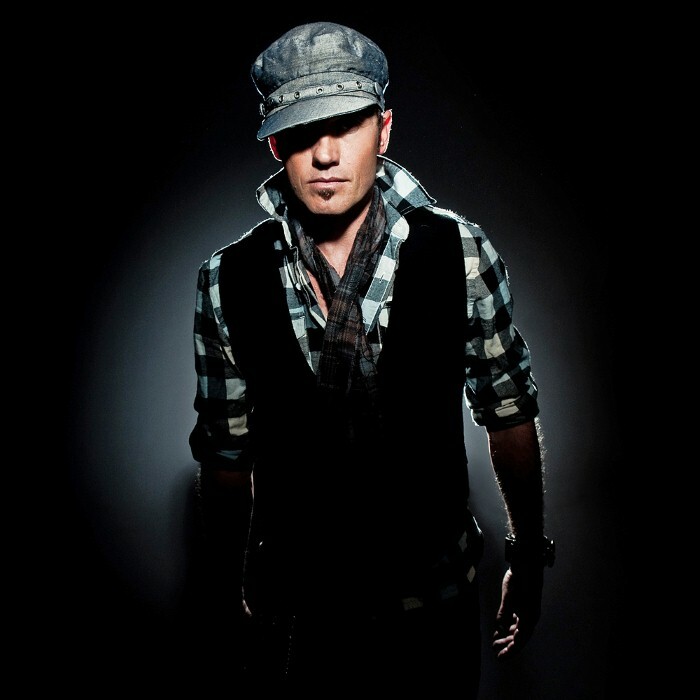 Between DC talk and his own solo career, he has sold more than 10 million albums. 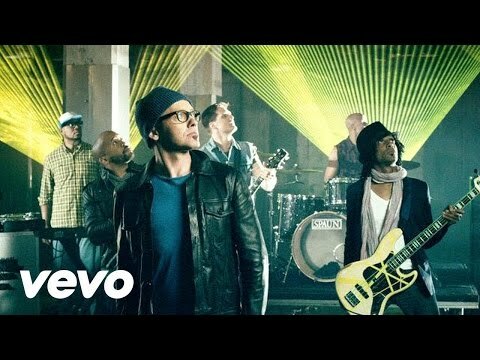 TobyMac has had six No. 1 hit CHR singles including "Gone", "Made to Love" and "Lose My Soul." 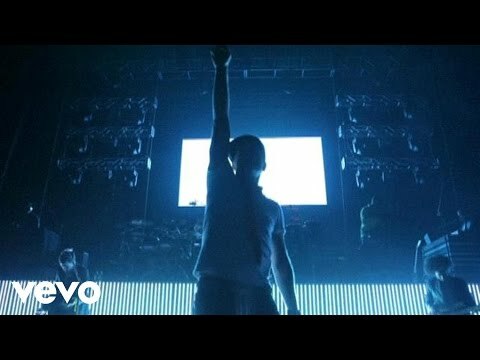 Five singles have gone to number one on Billboard's Christian Songs chart, tying him with Third Day for fourth on the list of artists with the most number one hits on that chart. His live concert CD+DVD combo album, Alive and Transported, was released in 2008 and received the Grammy Award for Best Rock or Rap Gospel Album at the 51st Grammy Awards in 2009. His fifth studio album, Eye on It, was released on August 28, 2012.